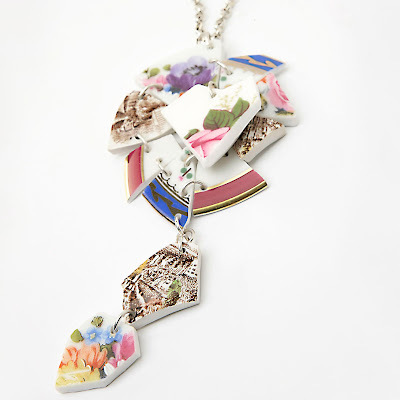 A gorgeous composition of carefully selected porcelain china for wear. 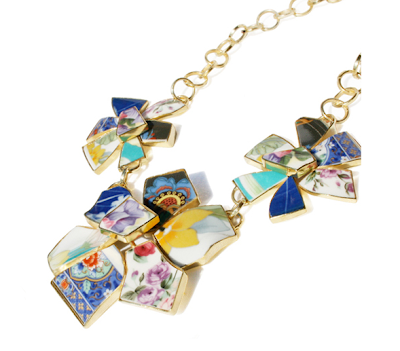 I absolutely love mix of patterns with the unifying gold edges. What a cool idea and so well done! I am already looking for Christmas gifts and think these would be really special. 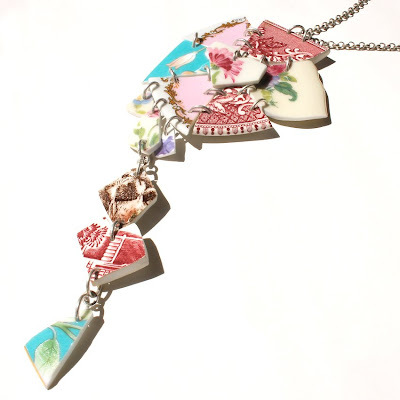 Hello and welcome to my blog Thoughtful Day! Here you will find a little bit of anything and everything that I love or just plain inspire me. A little bit about weddings, babies, design, parties, invitations, fashion, art, or just plain beautiful stuff that I find inspiring! Have a view into all of the thoughtful things that I love. 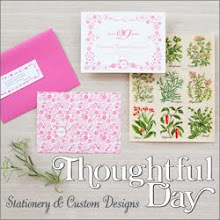 Also visit THOUGHTFULDAY.COM which is my wedding invitation and stationery boutique that creates sophisticated designs full of individual personality, fun, color, and whimsy.